Intuit Ltd., the makers of QuickBooks, the world’s number one accounting software for small businesses, announced a major new sponsorship deal with Aston Villa Football Club. The deal kicks off with the 2015/2016 Barclays Premier League Season and will initially run for two years. 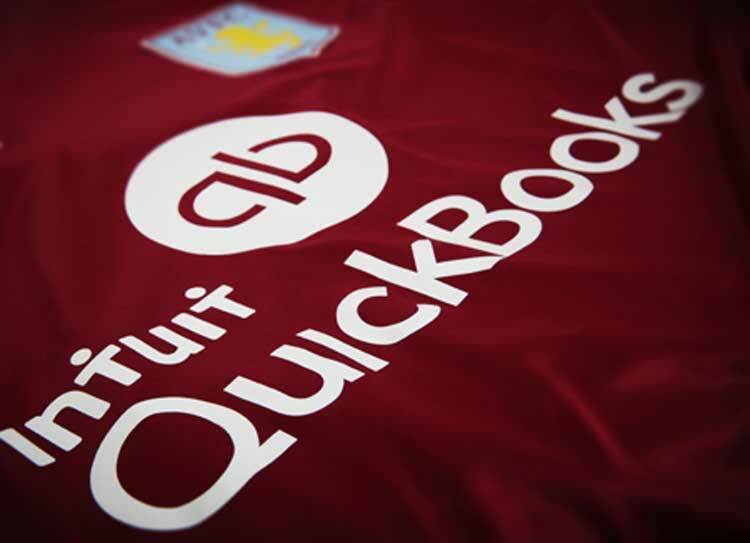 Intuit QuickBooks will become Aston Villa’s official principal sponsor, and both the home and away team shirts of Aston Villa will feature the QuickBooks logo.